Lawyers dedicated to providing high quality legal services to people in the San Diego area as well as the entire country. 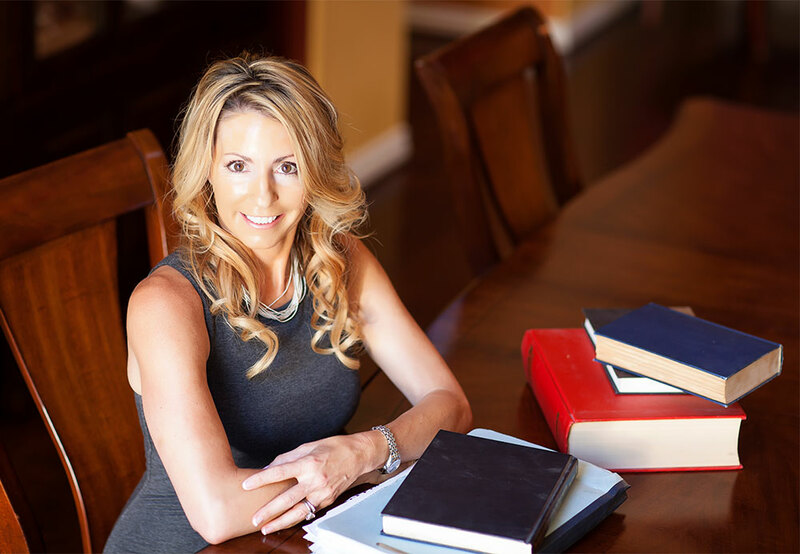 Firm founder, Melinda Helbock, has extensive knowledge and experience in a broad range of legal matters. She works with a network of qualified attorneys throughout the nation to bring successful resolutions to cases involving personal injury, pharmaceutical litigation, product liability, environmental hazards, medical malpractice, employment law and real estate law. The attorneys of The Law Office of Melinda J. Helbock, A.P.C. are equipped with the knowledge, the skills, and the resources to handle the most complex cases. The Law Office of Melinda J. Helbock was founded in 1999 with the purpose of serving accident victims from the San Diego area and all over the country. The office handles complex cases involving personal injury, medical malpractice, defective drugs and more. Firm owner, Melinda J. Helbock is a graduate of the University of California San Diego and the California Western School of Law. She is licensed to practice law in the state of California and has a special interest in handling hazardous materials and defective drug cases. The law firm is committed to the highest standards of care from the initial meeting to trial, always trying to get their clients through the process as quickly and efficiently as possible. The firm also has a strong community presence, by volunteering to help the elderly and sponsoring youth activities. The Law Office of Melinda J. Helbock, A.P.C. was founded with a commitment to the highest standard of care. We recognize that dealing with any of type of legal matter can be stressful and overwhelming. As a result, we are dedicated to helping our clients get through the legal process as quickly and efficiently as possible. If you are facing a legal matter in San Diego, Melinda Helbock and her staff would like to help you. For more information about the types of cases we handle, please contact attorney Melinda Helbock today.